We always love to hear from our customers. Please feel free to complete the contact form below and we’ll respond by the next business day. For emergencies and service please contact our service line at (515) 266.9900 and speak directly to a technician every time. For other inquiries, please contact our office Monday-Friday from 8:00 am – 5:00 pm at (515) 266-5200. We look forward to hearing from you! © 2019 All Rights Reserved. 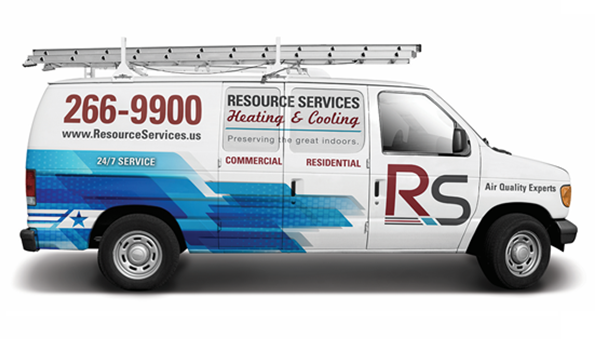 Resource Services Heating & Cooling.